Pine Bush, NY (October 8, 2018) – According to authorities, a man was struck and injured by a hit-and-run driver early Sunday morning, October 7. The accident occurred on Black Hawk Road in the town of Pine Bush at around 3:20 a.m.
Police Chief Dominick Blasko stated that two men had been walking down the side of Black Hawk Road when one of them was struck by a vehicle described as a dark-colored sedan. Emergency crews arrived on the scene to assist the individual who was immediately transported to Orange Regional Medical Center in Wallkill. The victims’ injuries are considered non-life-threatening at this time. There were no more details released in regards to the description of the vehicle involved or the events that led to the collision. Police are currently investigating the accident and searching for the suspect. Our thoughts and prayers are extended to the victim during this unsettling time as we hope for his full recovery from all injuries. Pedestrian accidents in New York are often considered among the most fatal or catastrophic kind, and the sheer negligence of anyone who flees the scene of such a crash is inexcusable. At Hach and Rose, we are proud of our commitment to holding negligent and criminal drivers responsible for their reprehensible actions. Whether factors such as distracted driving, DUI, excessive speed, or drowsy driving are at the roots of these accidents, we believe that each driver who causes someone else’s injuries and leaves the scene should be punished to the full extent of the law. Our dedicated and empathetic New York accident attorneys are motivated by the peace of mind we can give to those who have been hurt by a negligent driver. 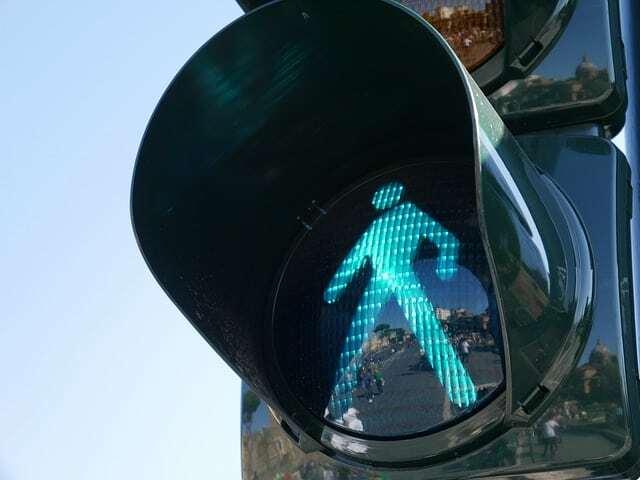 If you have been injured in a pedestrian accident in New York, call 212-779-0057 to let us put our experience to work for you.